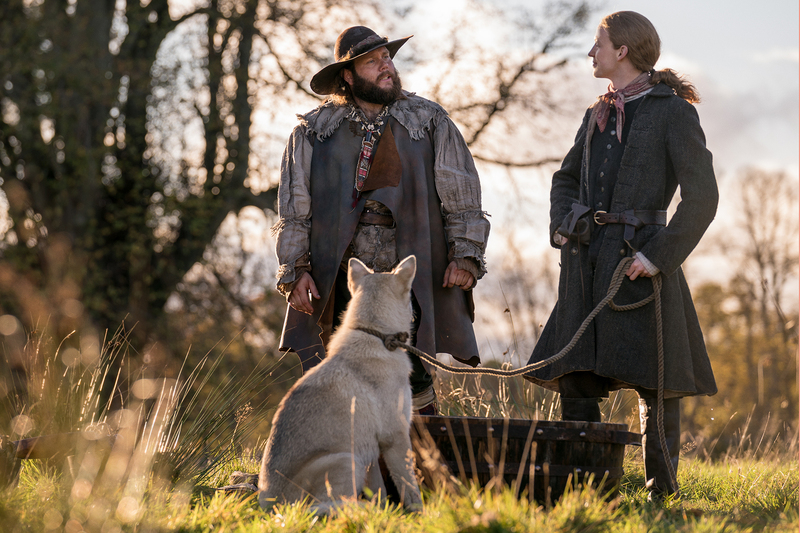 Here are 1,620+ HQ (720p) screencaps from episode 4×04 of Outlander”Common Ground”, that we made for you guys. Hope you enjoy them. 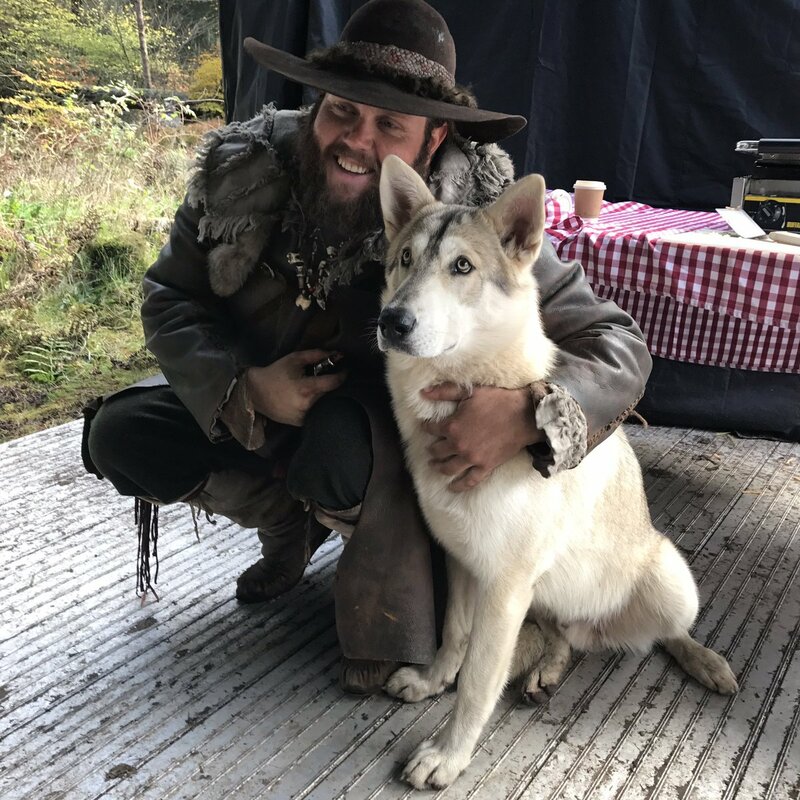 Here are some new behind the scenes pics of Kyle Rees and Rollo on the set of Outlander Season 4. 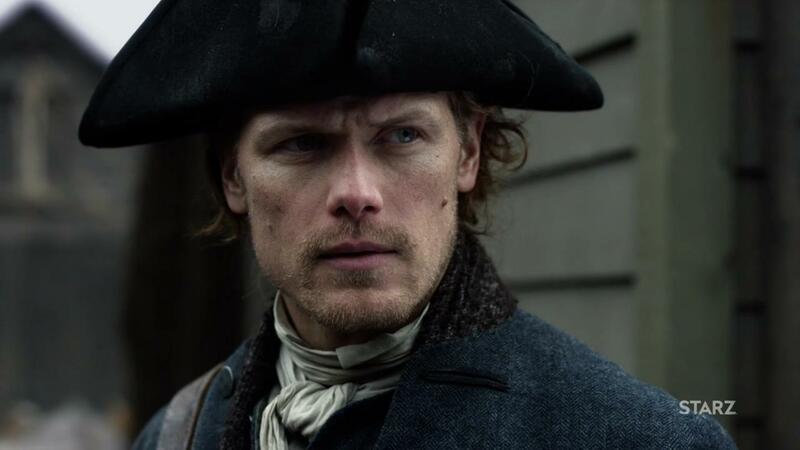 Here are 1,560+ HQ (720p) screencaps from episode 4×02 of Outlander, Do No Harm, that we made for you guys. Hope you enjoy them. 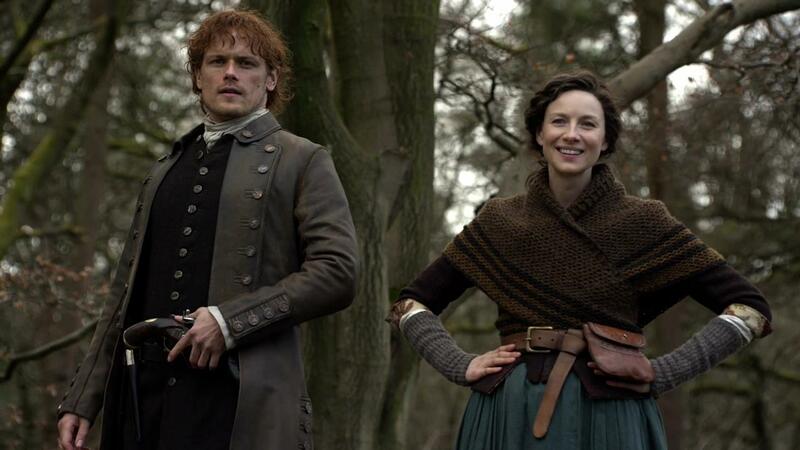 If you use them, please link back to the site.